Courtesy of Pamela Randall, Home Experts Realty. Directions: 675 to E. Dorothy Lane. Head west on E. Dorothy Lane. Turn right on to Mohican Avenue. House is located on the right. Address is 3037. 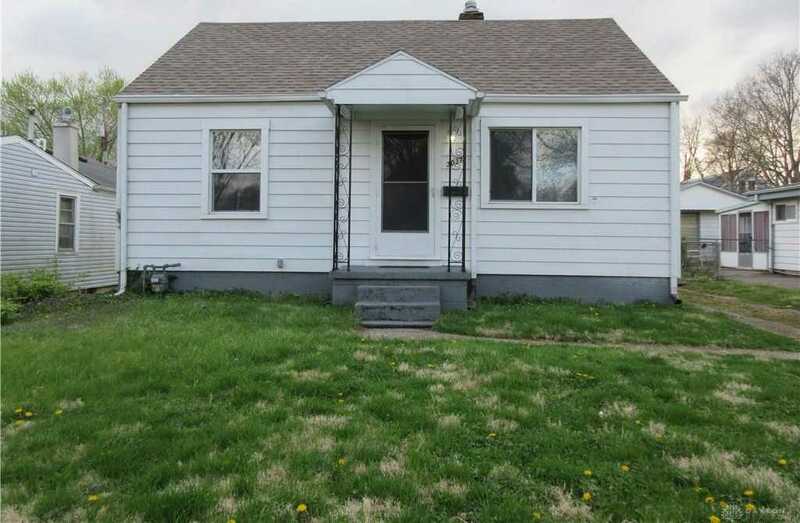 Please, send me more information on this property: MLS# 787538 – $79,400 – 3037 Mohican Avenue, Dayton, OH 45429. I would like to schedule a private showing for this property: MLS# 787538 – $79,400 – 3037 Mohican Avenue, Dayton, OH 45429.